conditioning, special papers, laminated papers etc. 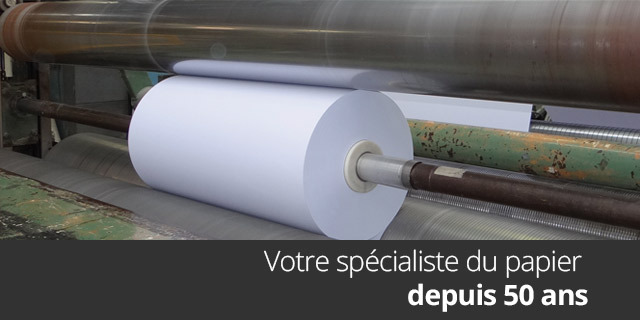 MD Coupe is an industrial unit specialized in the cutting of paper, cardboard or polymer reels. The finished products are in reels (winding) or sheet (format cutting). 13 people proud to share with you their 50 years of papermaking knowledge and 37 years of experience in processing. Adaptability: reacting effectively to any situation. Customer satisfaction: building a relationship of trust with the customer.